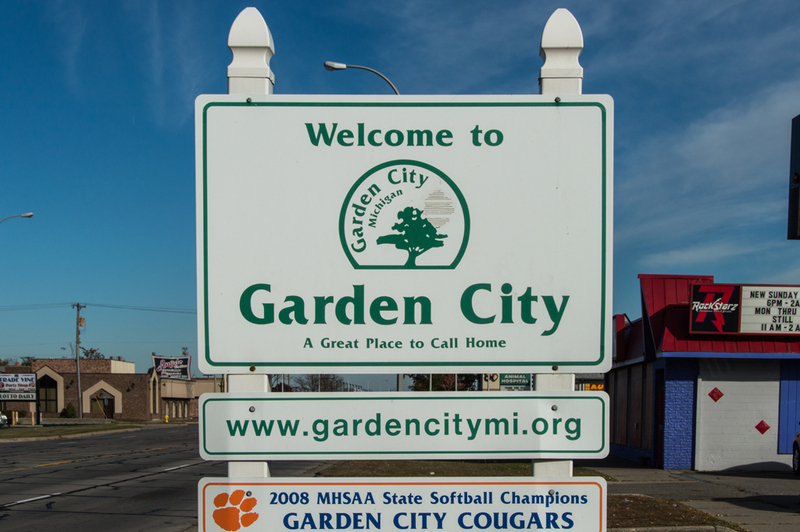 If gardening isn’t your thing but you still like to be outside, Garden City has four public parks, including the large City Park, home to four ballfields and a walking trail. 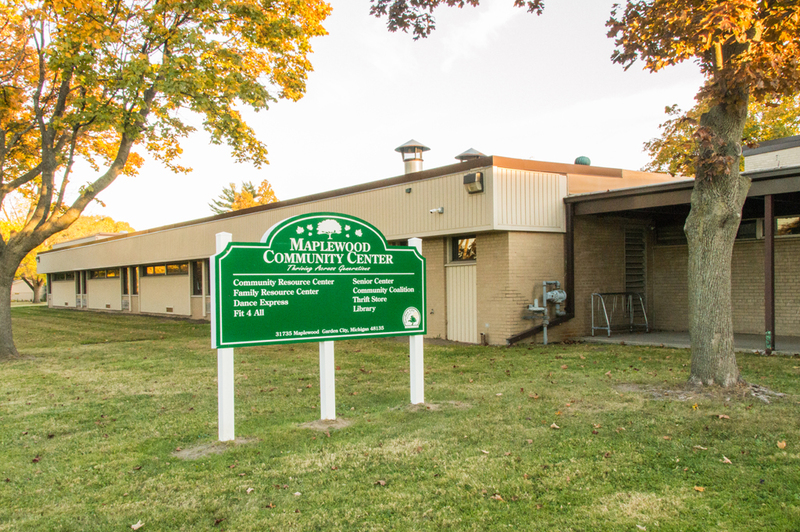 If you’re not up for outdoor fun, head inside to the fitness center for some weight lifting, or take your skates to the ice arena for some triple axels or hockey. 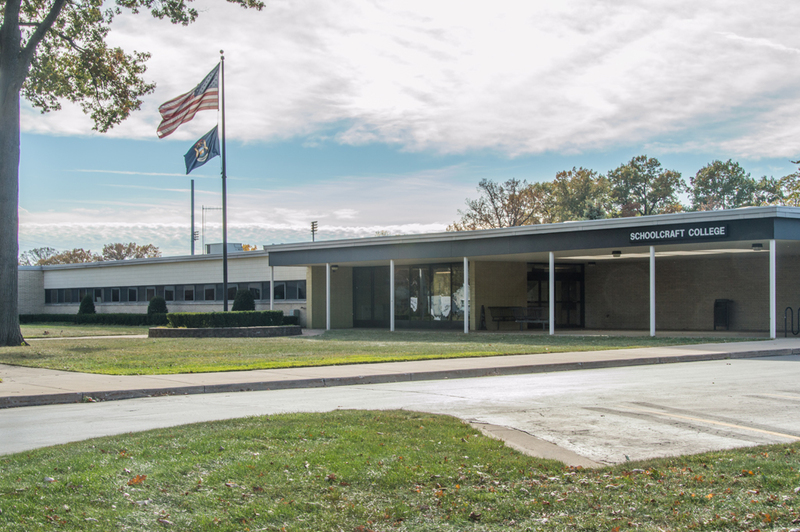 When it’s time for learning, the Garden City Public Schools (“to be a learning community that ensures a safe, caring, quality education for students of all ages to prepare for the possibilities of tomorrow,” in the district’s words) are there for your children. 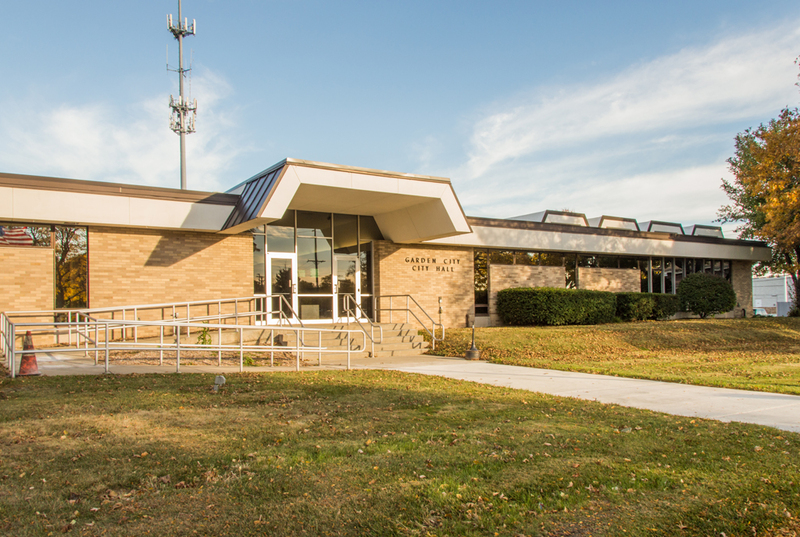 The District responds to a community need for early childhood education and child care to meet the needs of working parents by providing before- and after-school child care (latchkey), a preschool program, extended care, and summer day camp. 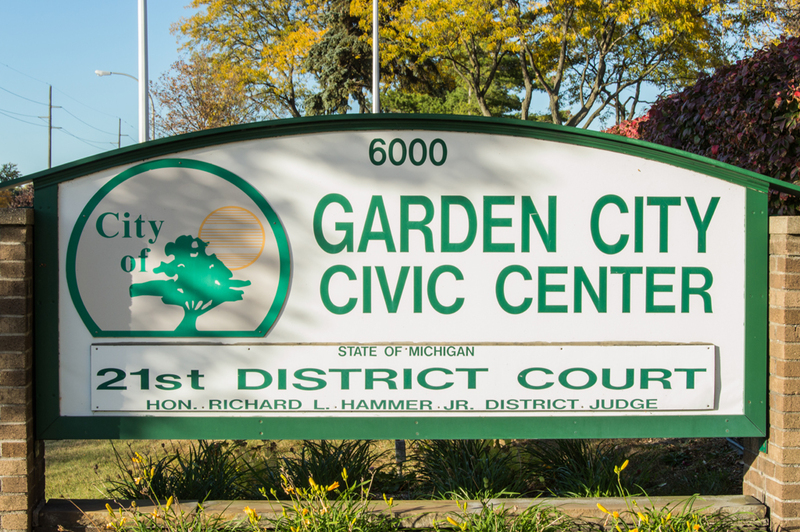 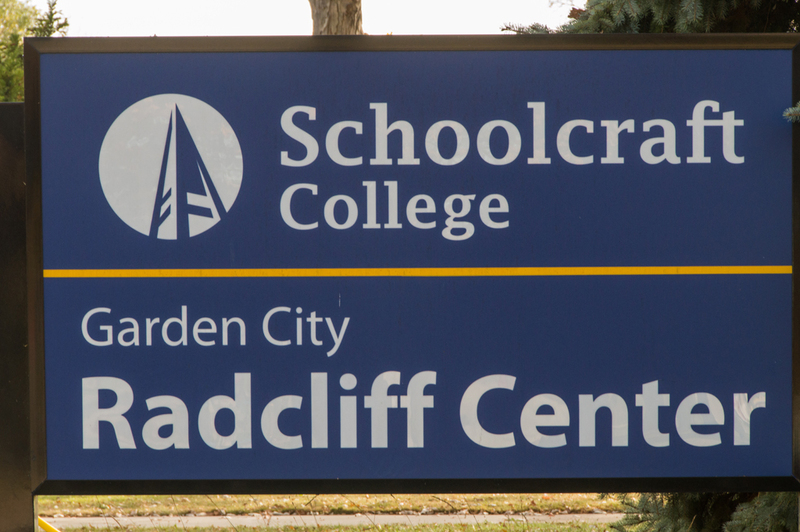 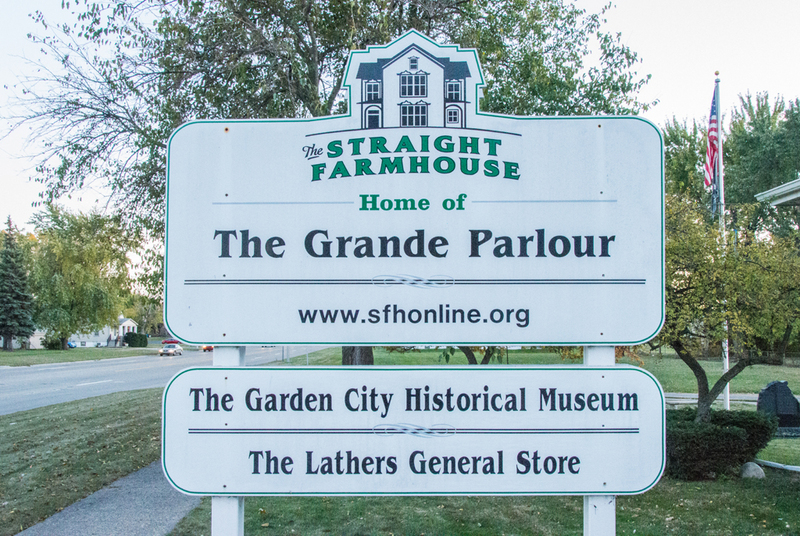 Only 30 minutes from Detroit and 40 minutes from Ann Arbor, Garden City is well-positioned to allow you to take in the cultural and civic features both of those metropolitan areas have to offer. 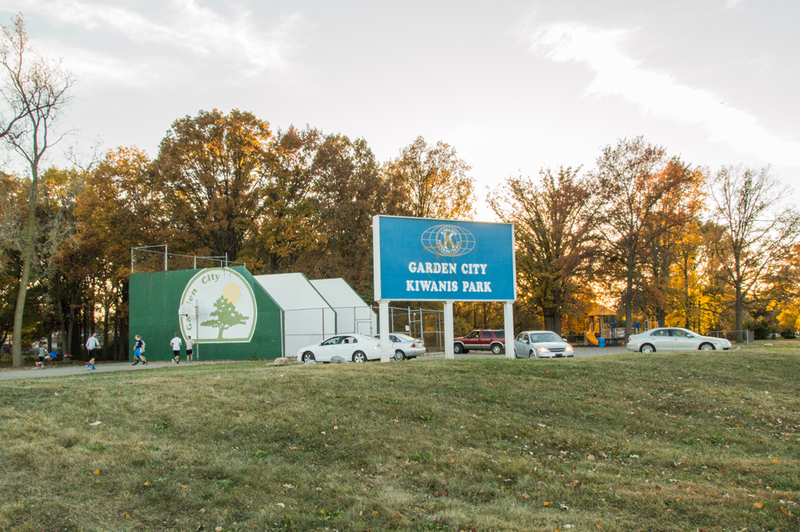 For modern conveniences, Ford Road, which runs directly through the middle of the city, is home to all of the shopping centers and stores you’ll need. 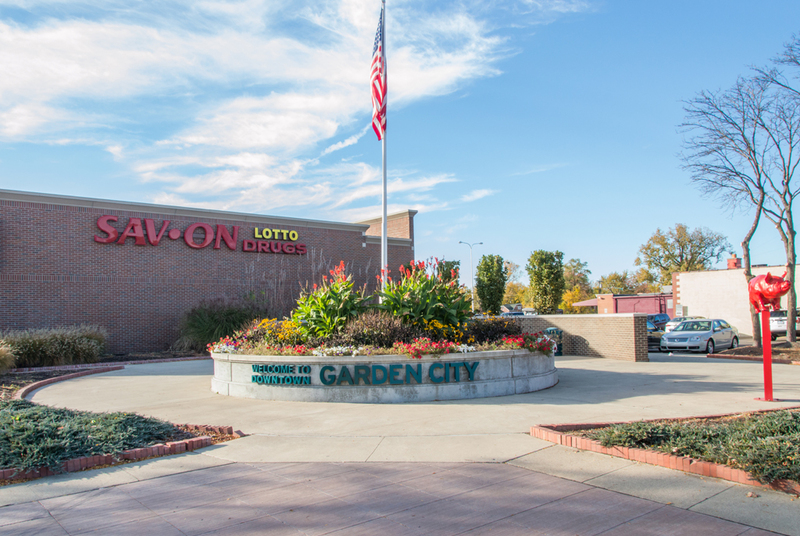 If you’re looking for a cozy community that can meet all of your needs, consider giving Garden City a look.